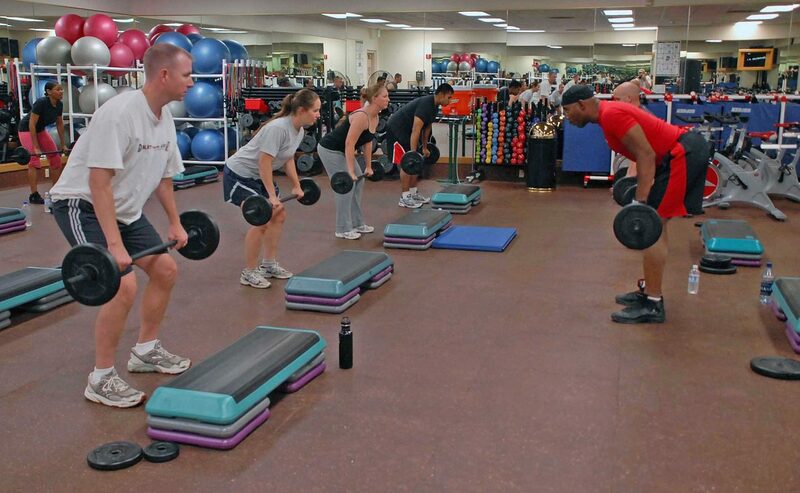 A fitness instructor will lead and organise fitness routines and exercise programmes to help people to improve their health and fitness. This could include Zumba, aerobics, aqua aerobics, yoga, pilates to name but a few or it could be giving fitness assessments, showing people how to use equipment, creating a personal exercise programme or giving advice on healthy eating and lifestyle. Fitness instructors will often work early mornings, evening and weekends and are often self employed therefore salaries can vary hugely. There are no set requirements. You can start as an assistant instructor at a sports centre and train on the job, or take a qualification in fitness instruction. The Chartered Institute for the Management of Sport and Physical Activity (CIMSPA) and The Register of Exercise Professionals (REPs) have details about training. You'll need a first aid certificate and clearance from the Disclosure and Barring Service (DBS). You'll also need public indemnity and professional liability insurance, which may be supplied by your employer. You could take further training to become a personal trainer or teach extra activities. With experience and qualifications, you could become a senior instructor or manager. You could also start your own fitness club.